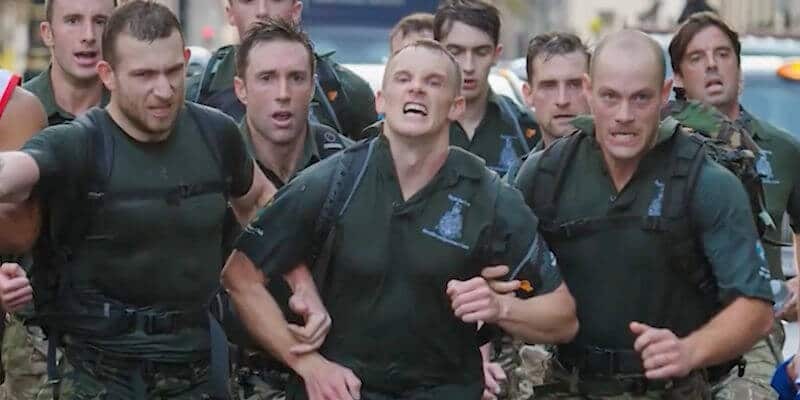 This is a great 45-minute documentary of the Royal Marines speed marching team’s attempt to set a new world record for the 26.2-mile team speed march. I’ll give you fair warning, the end is motivating as hell! Ohhhhh my for flipping Monday Morning Motivation . You nailed it Ryan! Great video, thanks for posting Ryan.